My spouse always gets to me when he says “that’s different.” I never know if it’s a positive or negative. Expecting the latter probably says much more about me than him. Funny though, that I said the exact same thing when I first tasted this soup. And it was positive. I did have my doubts about this one. 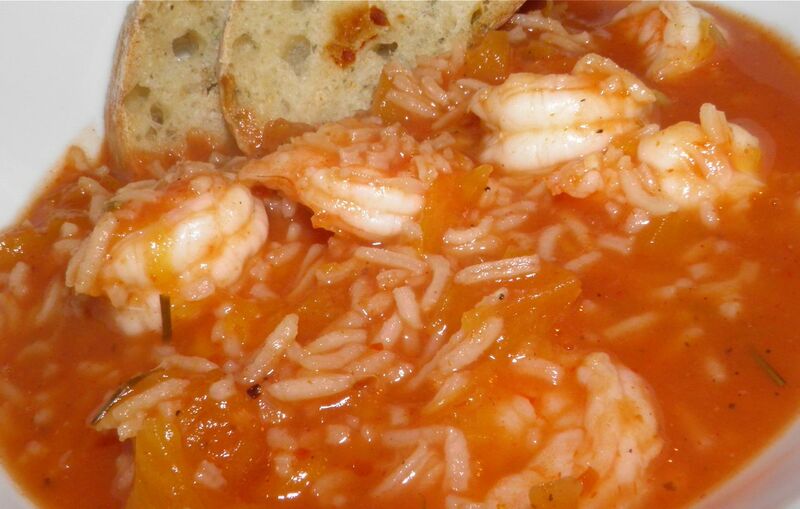 Squash and shrimp… It’s not a combination that springs to mind. I have to admit that part of my doubts came from me cobbling together a few recipes into this one. But it worked – and worked really well! I had pumpkin still hanging around in my freezer from when I procured the free one right after Halloween. Time to use it, I would say. I already had a pound of frozen shrimp as well. A quick search started to bring up the usuals, and then some more "different" recipes. This was only after I changed my search from chowder to soup. lesson learned. This one’s a real delight, with some really complex flavours. The base is a tomato broth with a shot of fish sauce for seafood flavours. But it doesn’t stop there. Rosemary, garlic, fennel seed and chillies make for something transcendental. Fennel seed… I had to dig in my cupboard for those. Fennel isn’t that common an ingredient in cooking. It has a taste of anise (liquorice) so really isn’t that common as a stand-alone. It is an important seed in many dishes from India. It also is one of the “five” in five spice powder as well as a flavour in the liquor absinthe. Many of us may be more familiar with fennel bulb, the vegetable. 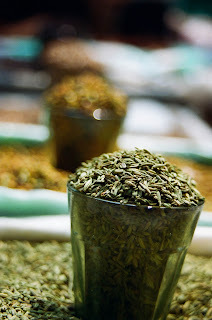 Fennel is quite a useful plant, with the seeds, leaves and bulb all being used in cooking. 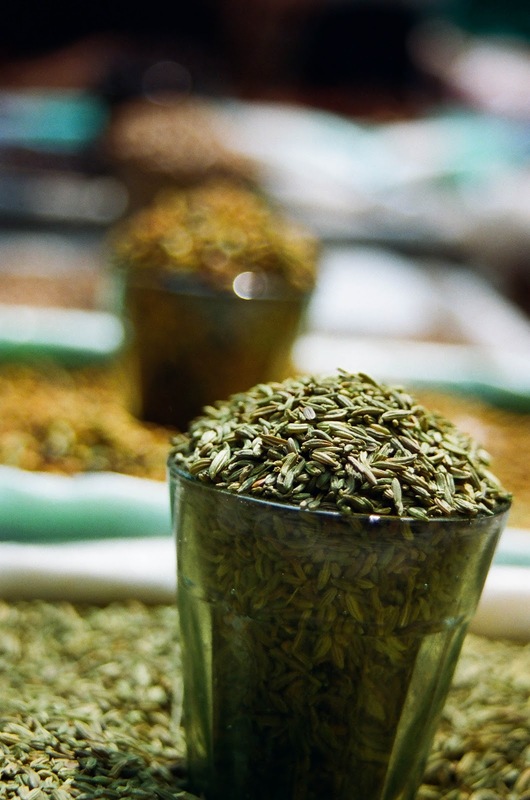 Fennel has been proven to have medicinal properties as well. A lot of us don’t much care for the anise flavour. Among those who don’t you can count fleas. Powdered fennel has been used to keep them away from dog kennels and barns. But don’t worry. The fennel flavour in this soup is barely perceptible, but would be missed if not included. This recipe comes together in a snap, from start to finish about 25 minutes. This one-dish it’s quite filling, especially when the delicious broth is sopped up with some fresh country bread! If you want to "tropicalize" this recipe even more, add 1/4 cup unsweetened grated coconut to the mix. are almost a side dish on their own! 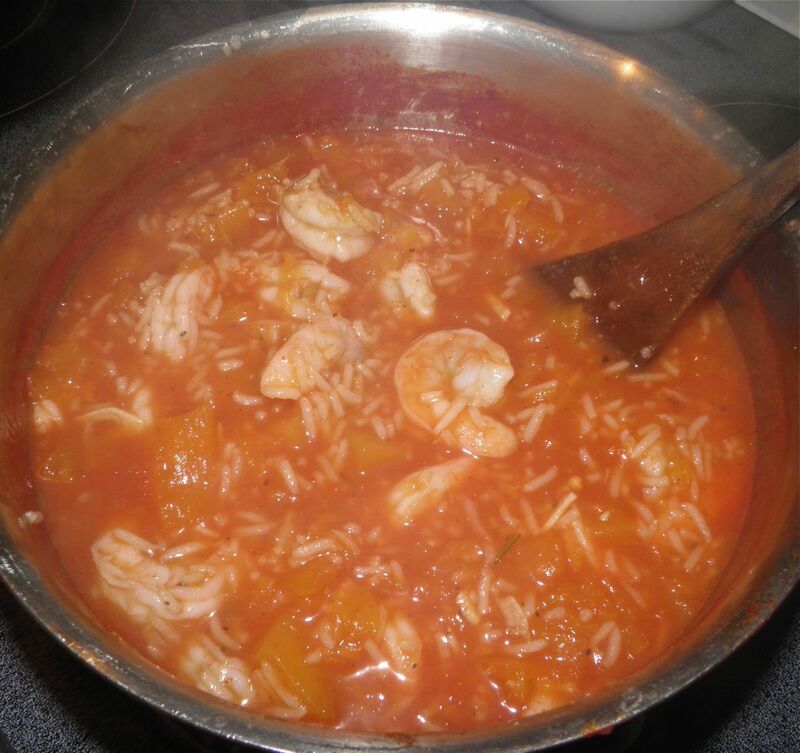 Combine all the ingredients except for the shrimp in a large soup pot. Bring to a boil, reduce heat and let simmer for 15 minutes. About 5 minutes into cooking take a potato masher and break up the squash cubes slightly. Continue to cook for the remaining 10 minutes, stirring occasionally. After the 15 minutes, add the shrimp and increase the heat. Bring to a boil and let cook just until the shrimp are cooked through, about 3-5 minutes. 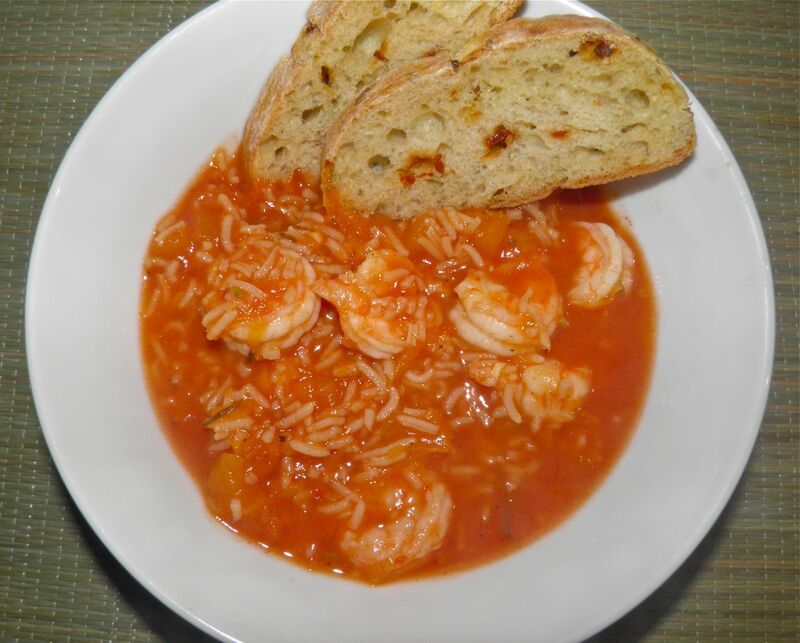 Serve in bowls with crusty bread on the side.